a new stunning collaboration with Re-Tide Feat Millio, Go! On Airplay on Radio Deejay at the Trio Medusa Morning show! 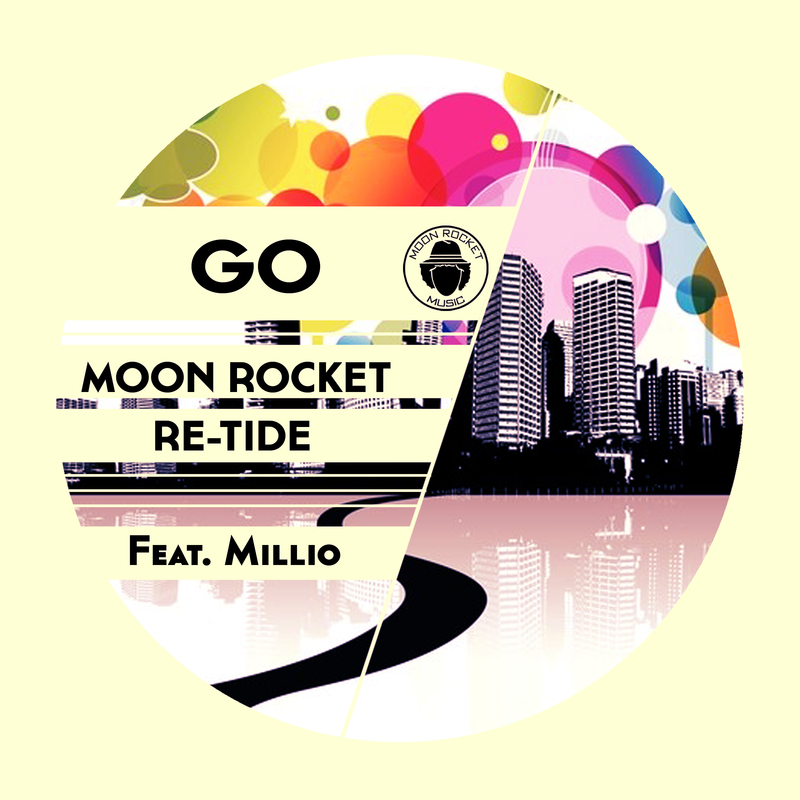 MooN Rocket & Re-Tide feat Millio_ GO!